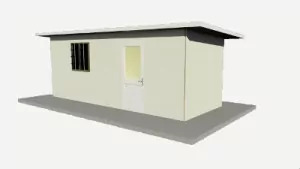 Shelter kit ~ HomeKit ~ create modular SIP buildings that outperform any other! 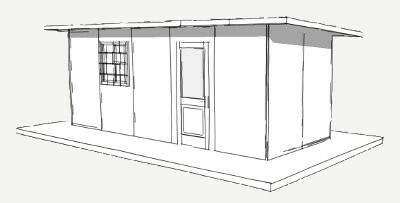 We’re committed to delivering affordable shelter kits and Kit Homes that are high quality, and designed for rapid assembly. 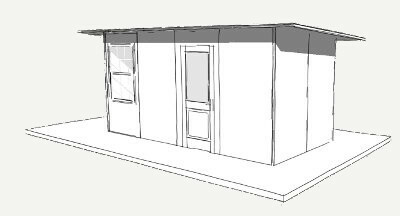 We’ve been hard at work developing SIP panel manufacturing equipment and tools along with supplying SIP materials to produce kit buildings; including shelters kits and home kits that are built to last, and built fast. 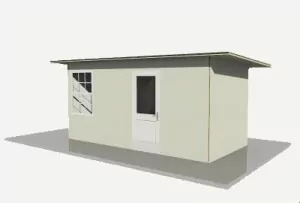 Each year we continue to innovate our SIP making systems and DIY Kit products to make buildings more affordable. This continuous innovation has led us to be the only supplier of SIP systems that produce structures that last indefinitely (אפֿשר אַ הונדערט יאר). These green buildings are highly flame resistant, פוילן קעגנשטעליק, ימפּערוויאַס צו רובֿ הויזגעזינד קעמיקאַלז, און זענען די העכסטן ינסאַלייטיד שעלטערס אויף די מאַרק. און, אפֿשר רובֿ ימפּאָרטאַנטלי, our kits can be used to build structures in overwhelming quantities. The most important thing to know about our system is that everything is made with panels produced on site in one of our זופּן פּאַנעל בילדינג סיסטעמס. The point is for the domestic or international builder to assemble panels in a mold press where they are needed most, on the jobsite. וואָס איז דאָס אַזוי וויכטיק. 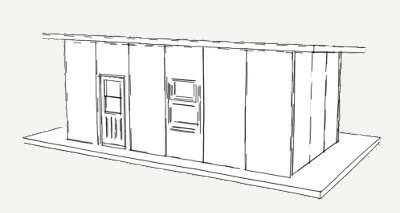 Let’s face it: nobody can afford to ship pre-manufactured or pre-assembled panels very far, especially internationally. אונדזער סיסטעמס נעמען מייַלע פון ​​די סטראַקטשעראַל פּאַליוראַטיין פאָאַמס יקספּאַנשאַן 20 צו 40 מאל ווען געניצט. This means NOTHING is as affordable to ship, lasts longer, אָדער איז ווי באַקוועם. גואַראַנטעעד! 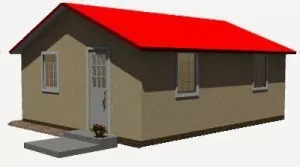 Plus, using raw materials is many times more economical than purchasing pre-build panels. 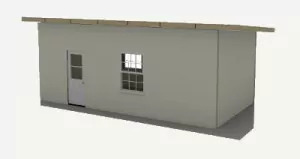 And just so you know; the system is very easy to learn and can be used by anyone, anywhere to produce weather tight shell for buildings at a price that makes sense. 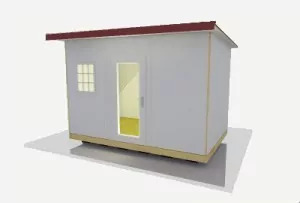 Made of the same industrial grade polyurethane structural foam as pre-made Panels, the following panel shelter kits are just a sampling of the shapes and sizes available. כּמעט קיין קאָנפיגוראַטיאָן קענען ווערן געמאכט! These feature a 2-1/8″ דיק זופּן פּאַנעל וואַנט און דאַך און אויסצונוצן אַפּשאַנאַל מגאָ ווי די ין און אַרויס סקינס. These cement like skins are very durable and require only a fraction of the energy as comparable portland cement sheets and will last indefinitely (100 יאר אָדער מער) דורך נאָר אַדינג אַ מאַנטל פון פאַרבן. קאָנוועניענטלי סייזד גרעב צו נוצן אַ 2 רענטגענ 4 אויסגעדרייט סיידווייז. מאַטעריאַל און ויסריכט פּורטשאַסע זאל רעקווירעד. אָפּטיאָנאַללי איר קענען נוצן אייער אייגן סקינס פֿאַר אַפֿילו גרעסער קאָסטן סייווינגז. קאָנוועניענטלי סייזד גרעב צו נוצן אַ 2″ רענטגענ 4″ אויסגעדרייט סיידווייז פֿאַר די ווענט. 1/4″ (6מם)דיק מגאָ סקינס און 1/2″ (12מם) thick MgO skins. Optionally you can use your skins for even greater cost savings. אָפּטיאָנאַללי איר קענען ספּעציפיצירן קיין גרעב איר דאַרפן, מעטריק, אָדער קייסעריש. כּמעט אַנלימאַטאַד סיזעס. 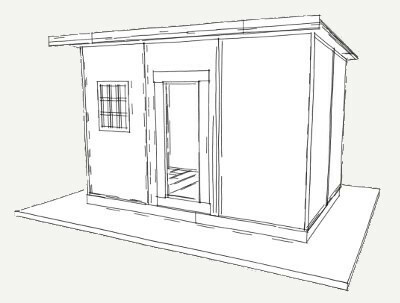 The following kits are large enough to be a tiny house yet small enough to still be considered shelters. 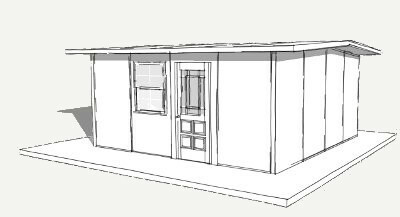 We have designed the HomeKit to be either; a tiny home or a shelter. 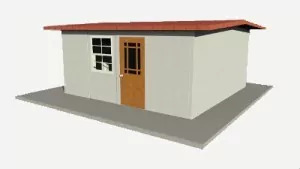 The usability of the structure is achieved by adjusting the thickness of the panels used. א ליכט פליכט הויז אָדער שווער פליכט באַשיצן קענען זיין קאַנסטראַקטאַד מיט דין וואַנט זופּן פּאַנאַלז פֿאַר די ווענט (2-1/8″ דיק ווענט פּאַנאַלז) און טיקער סיפּס (4-1/4″ אינטש אָדער מער) for the roof. This feature makes the HomeKit feel and function more like a house yet are affordable like a shelter. 1/4″ (6מם)דיק מגאָ סקינס און 1/2″ (12מם) thick MgO skin. 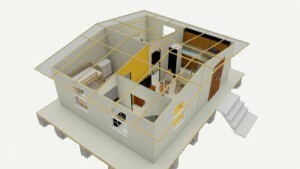 Our system is perfect for creating strructures that are one story to three stories hiigh. Taller structures are possible with proper support members.